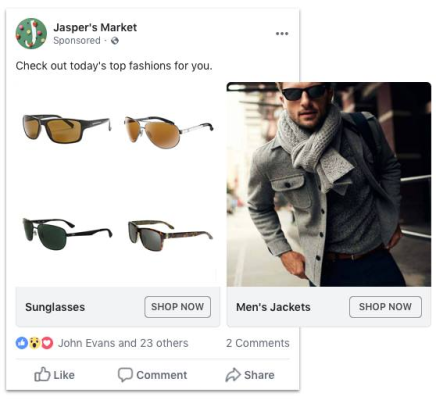 Automatically sync products to your Facebook page. Tag products in your Instagram photos for quick checkout. Save time by automating your social marketing. Remarket to shopping visitors and increase conversions. 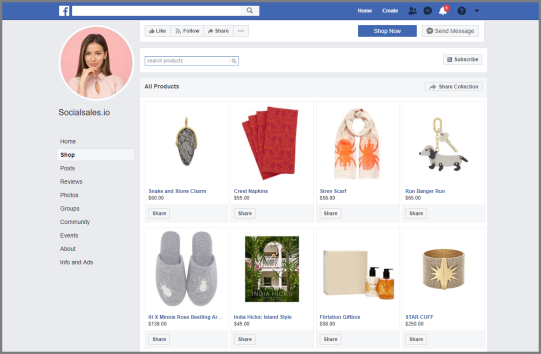 Automatically add a Shop tab to your Facebook page. 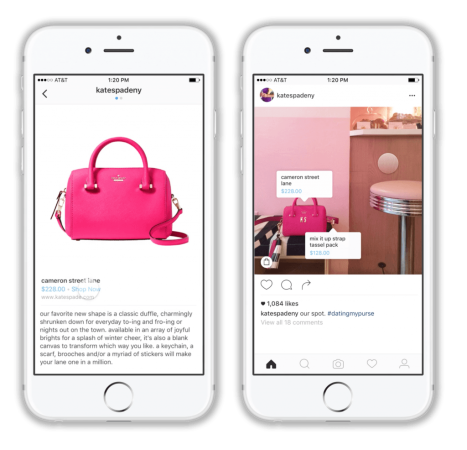 Turn IG into your own storefront. Automate and schedule your social media tasks. Retargeted customers are 70% more likely to purchase. 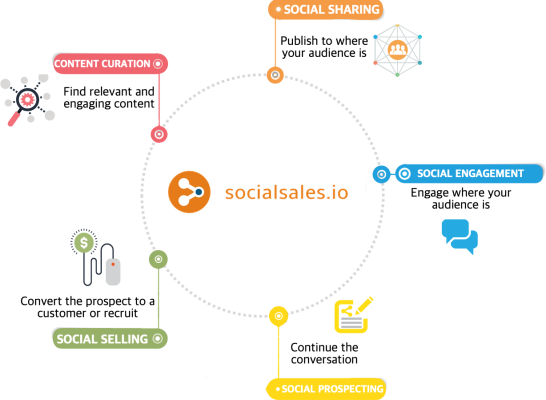 See how Socialsales.io can help you grow your sales. 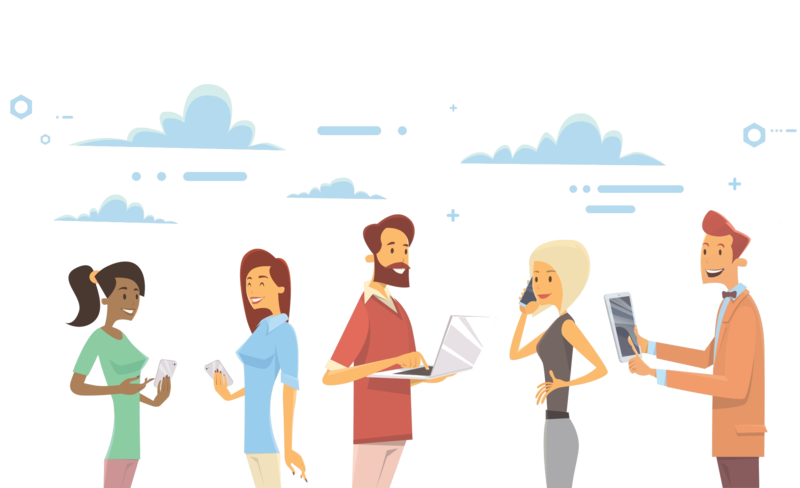 Ready to convert more leads into customers? 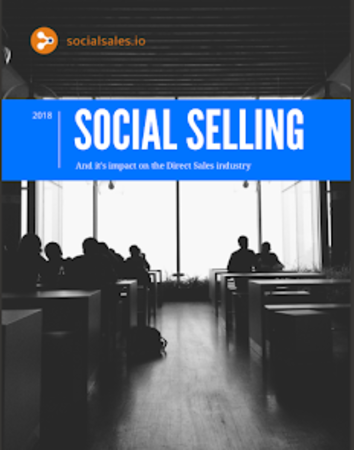 Give your sales team the tools to break sales records!